Frederich Edelman, bassoon, Rebecca Rust, violoncello and Dmitriy Cogan, piano. 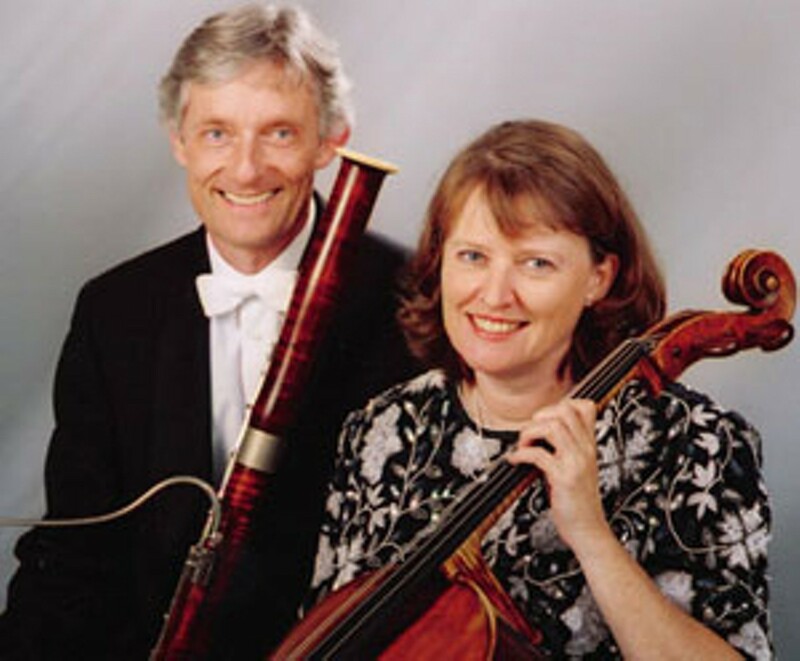 Edelman was the principal bassoonist for the Munich Philharmonic Orchestra for 27 years. Both Rust and Cogan have concertized as soloists around the world.